We offer you a budget-priced VPS hosting solution, which is great if you want to attract European-based clients. Since the data center facility location has a sizeable influence on the loading speed of your site, by hosting your Virtual Private Server closer to your European customers you ensure that they will have the best browsing experience possible. 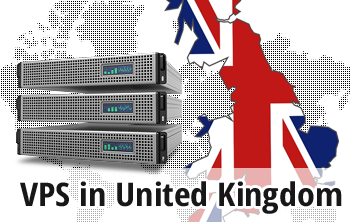 Тhe UK datacenter facility option is available with all OpenVZ-driven VPS web hosting plans offered on our online store. Simply select your desired Virtual Private Server web hosting plan and OS and then select the UK data center facility from the pull-down list.  We'll do the rest on your behalf and will configure the virtual server you have ordered almost momentarily. A cost-free web hosting Control Panel is included as well!